Studio Cru offer wedding packages which are of the highest standard, tailor made to suit individual needs and budgets, presented in either traditional albums or contemporary coffee table books. 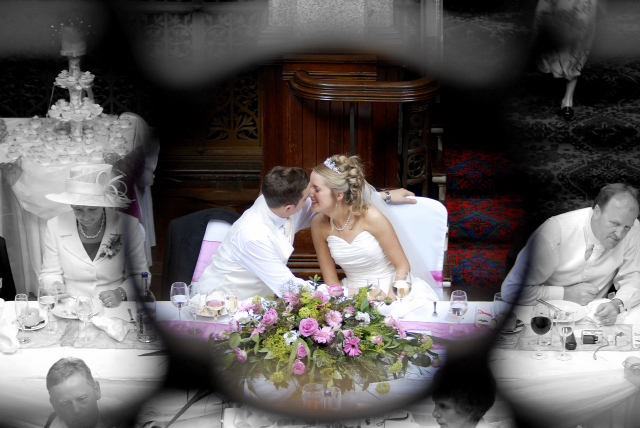 Our highly experienced staff provide expertise from booking your wedding through to processing your album. All our services are handled in-house to guarantee quality and efficiency. You can be assured of outstanding service and printed memories to last a lifetime. The staff of Studio Cru are very aware of the importance of a high quality photographic record of your big day, and the requirement for a professional and personal approach to every aspect of your experience with us. Our aim is to provide a service that is second to none, producing only the highest quality images. 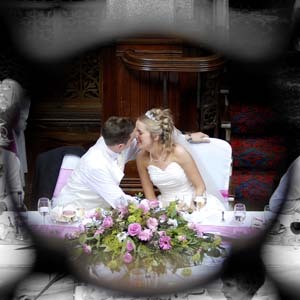 We are very proud that a large percentage of our bookings come from the recommendations of satisfied clients, and look forward to providing you with high quality service should you decide to entrust the photography on your special day to us.